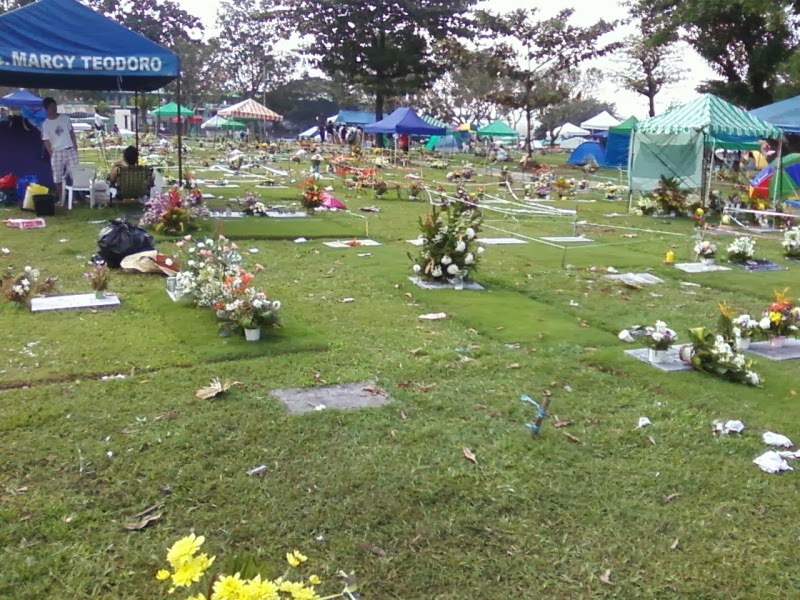 Every 1st and 2nd day of November, we Filipinos honor our dearly departed. It is a tradition that shows how much we love and respect those who have gone before us. Earlier this morning, as I was looking for a pretty flower bouquet to take to my father's grave, I heard a voice inside my head saying.. "Don't spend your money on flowers for me. Feed a hungry child instead." All I could think of is "Daddy, is that you?" I will be going to the cemetery tomorrow. I will still bring flowers, but I will remember to feed a hungry child, just as I was instructed. Sharing this poem with you. Thank you so much! I will be paying this forward! :) xoxo! Love this poem. What a wonderful way to think of our friends and family who have moved on before us. Such a beautiful tradition. I remember this when I lived in the Philippines. Full festivals and we would spend tons of time at the cemetary. The kids would even play in the ones where you could hide inside the places where some people are put into. beautiful! today is the 3rd anniversary of my niece's death, I think I am going to pay it forward like you have done. thank you for the idea! That poem is beautiful. It gave me chills. Well honoring the dead is a great tradition to have. 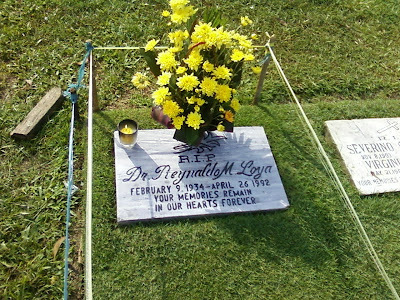 I usually celebrate the loved ones in my life who have passed on on their birthday.